Book Lovers Life: Dead Man's Curve by Alex Van Tol Blog Tour and Giveaway! 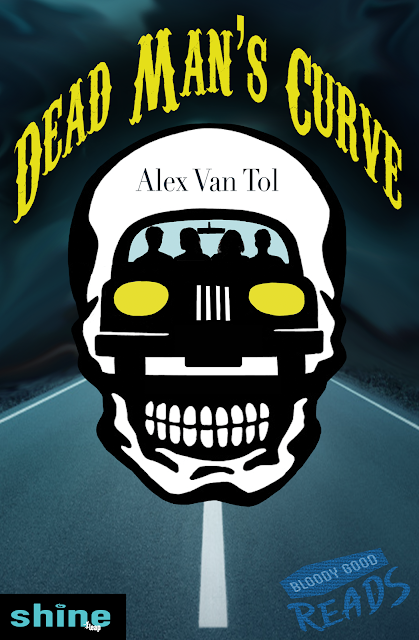 Dead Man's Curve by Alex Van Tol Blog Tour and Giveaway! I enjoyed this little slice of horror!! 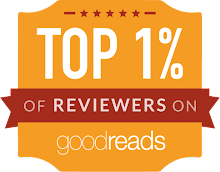 It started out pretty much as expected but then we get into the twisted, unexpected part, that took a little while to understand but eventually all came together. 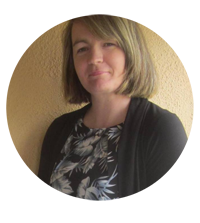 The plot was fast paced, it's a novella so it's pretty much dive head first in! 5 friends are driving home from a Halloween party late one night. Booker has had a bit to drink but still drives home. 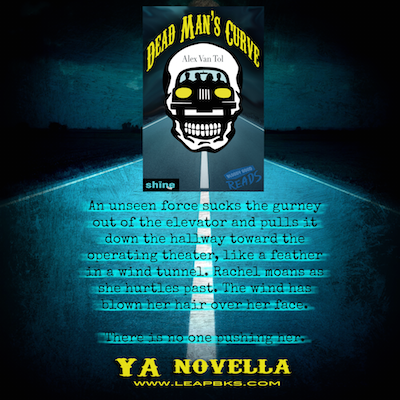 When they get to Dead Man's Curve, he seems to be going too fast so Rachel tells him to slow down, but before he does, there's a flash of white and what feels like the truck hitting someone. Booker thinks he's after hitting a person so get's out to investigate. All 5 hop out of the car and once outside, they hear crying coming from the woods, so again they go to investigate. What follows is a twisted, deadly and disturbing series of events! Character wise, the 5 friends are all well written and developed. For such a short book, we get a firm look at what all the kids are like and we see them handle certain situations like anyone would. It takes them a little while to figure out their fears and realise what is happening, but I enjoyed the journey with them. I never used to read horror, thinking it just wasn't for me but gave it a try, reading Christy Sloat's A Little Brown House and I loved it. So as a result I like to think that I am more open to horror as a reading genre option. I have treat myself to this book for my official October/Halloween read! Lol, well I hope you enjoy!! I was the same and never really read Horror, but the last 2 years I branched out and really enjoy it, Only light horror though!